Nala Price sings ‘Send My Love (To Your New Lover)’ by Adele on The Voice Season 12 Blind Auditions on Monday, March 13, 2017. “I really love that song. I think you did a great job,” said Alicia Keys. “You can really control your voice. You are an amazing singer at 17 years old,” said Adam Levine. “You took it as your own. You show us all the side of your voice,” said Gwen Stefani. Nala Price picks Team Adam. Watch her performance on the video below. 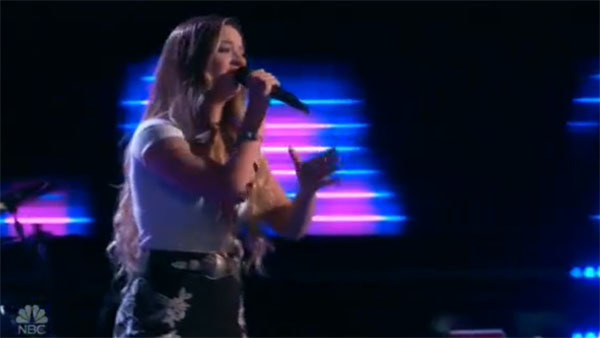 What can you say about Nala Price ‘s blind audition? Share your thoughts on the discussion box below.